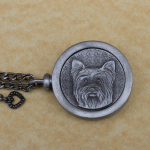 A Pewter Keepsake to suspend your cherished moments, the Memory Charm is an ideal keepsake for cremated remains, a lock of hair, or other memento. 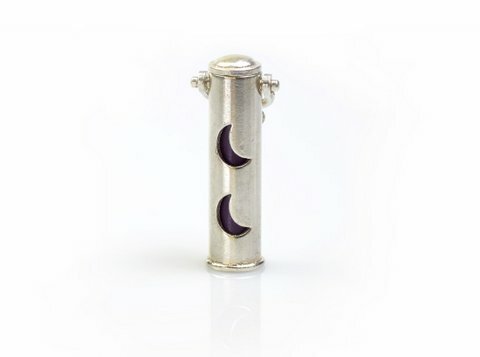 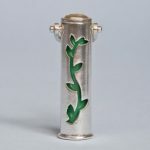 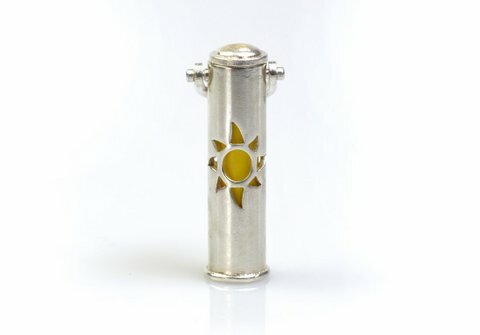 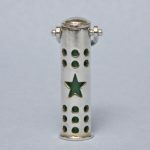 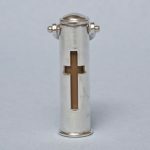 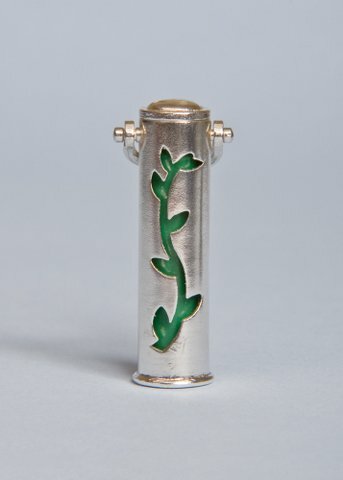 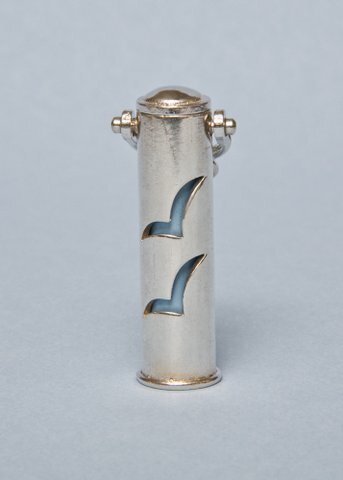 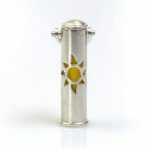 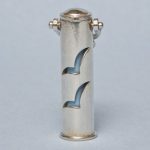 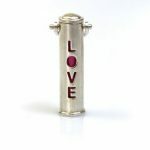 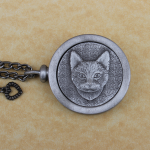 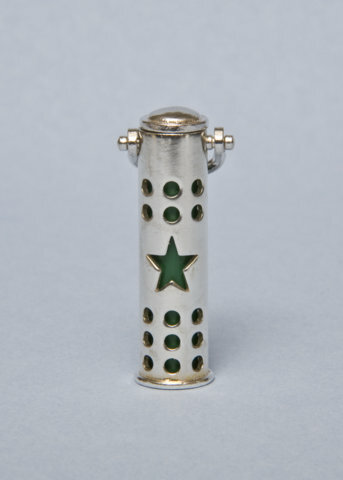 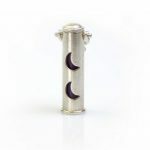 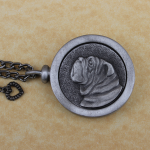 The charm can can be utilized in a variety of ways, including as an urn charm, an all-seasons ornament, a rear-view mirror charm, or a picture frame adornment. 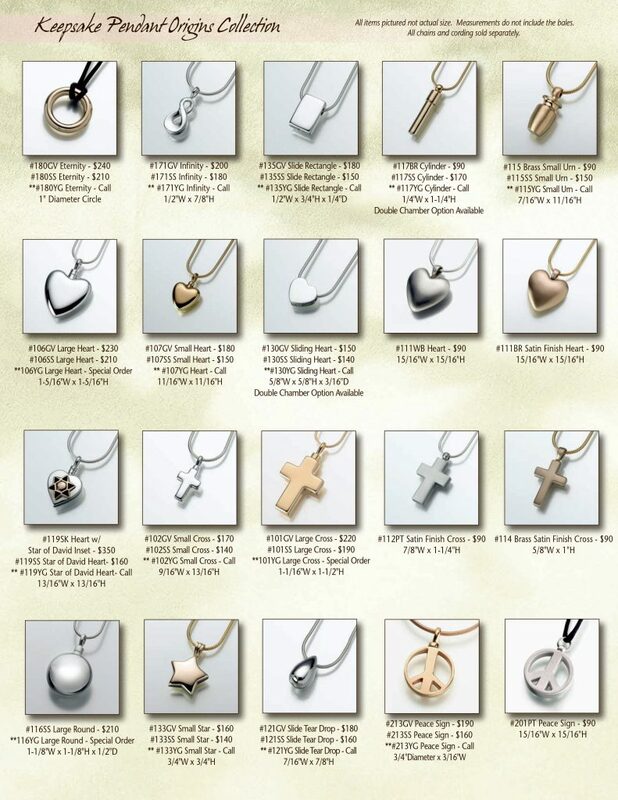 Meadow Hill has charm sizes, shapes and metals for every style and budget. 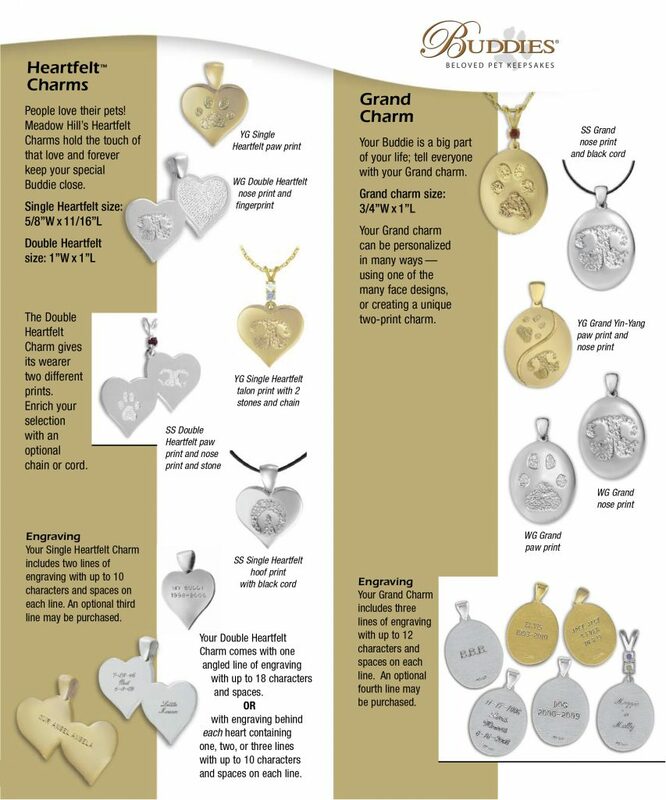 Four classics are available in sterling silver and solid 14k white and yellow gold: our oval shape in two sizes, Standard and Grand, and heart shapes in single and double arrangements. 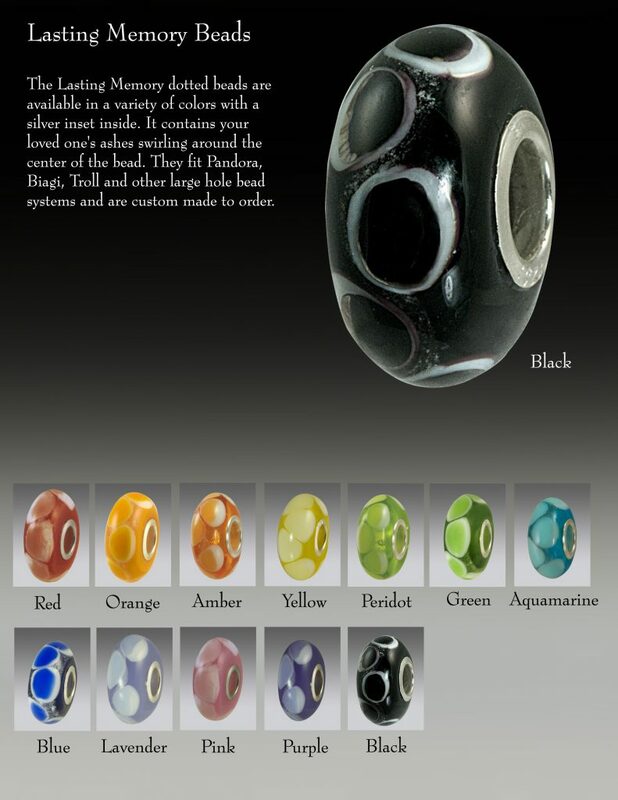 Each is available with a variety of faces styles. 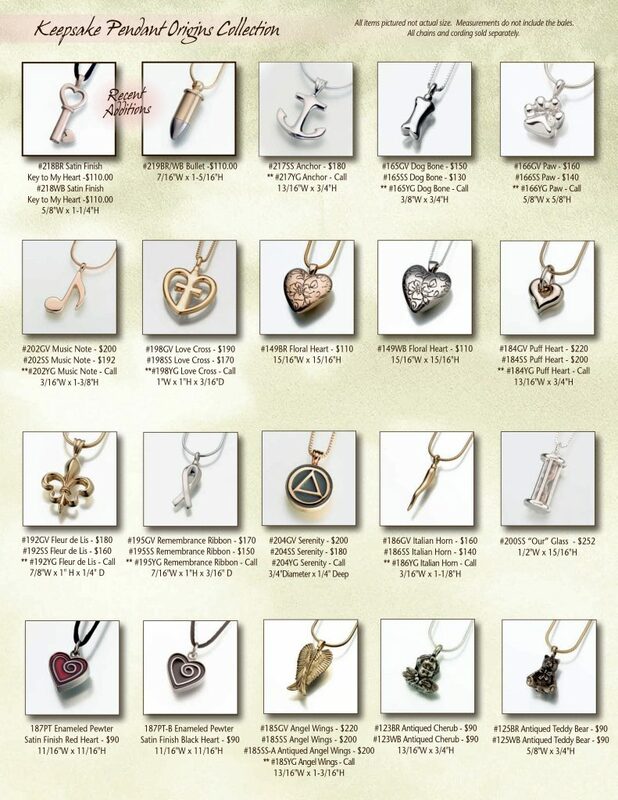 Meadow Hill offers the option of adding a sterling silver box chain or 14k Yellow or white gold anchor chain to your order. 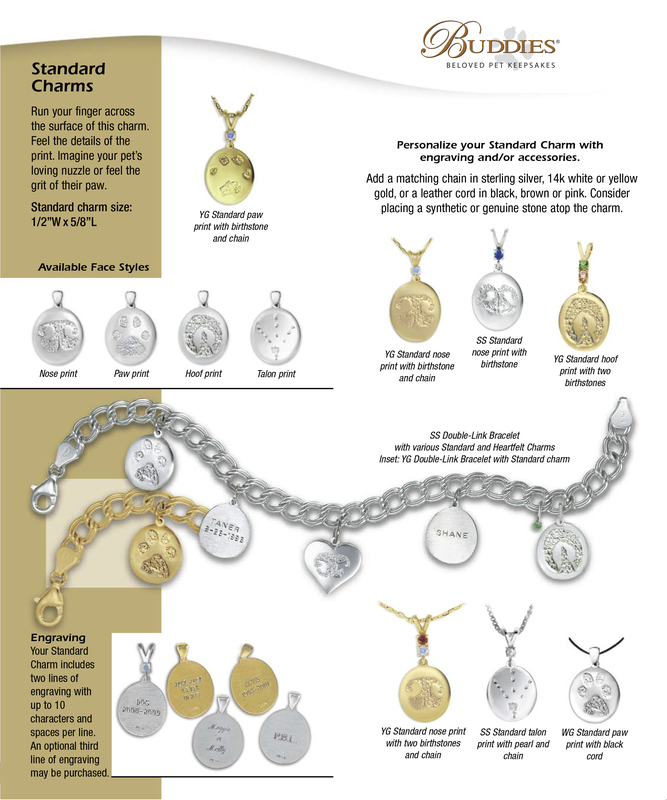 Chains come in 18″, 20″, 24″ and 30″ lengths. 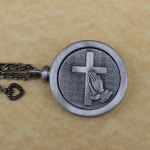 18″ leather cords are also available in black, brown and pink. 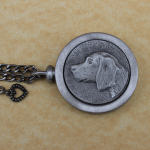 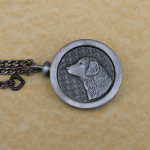 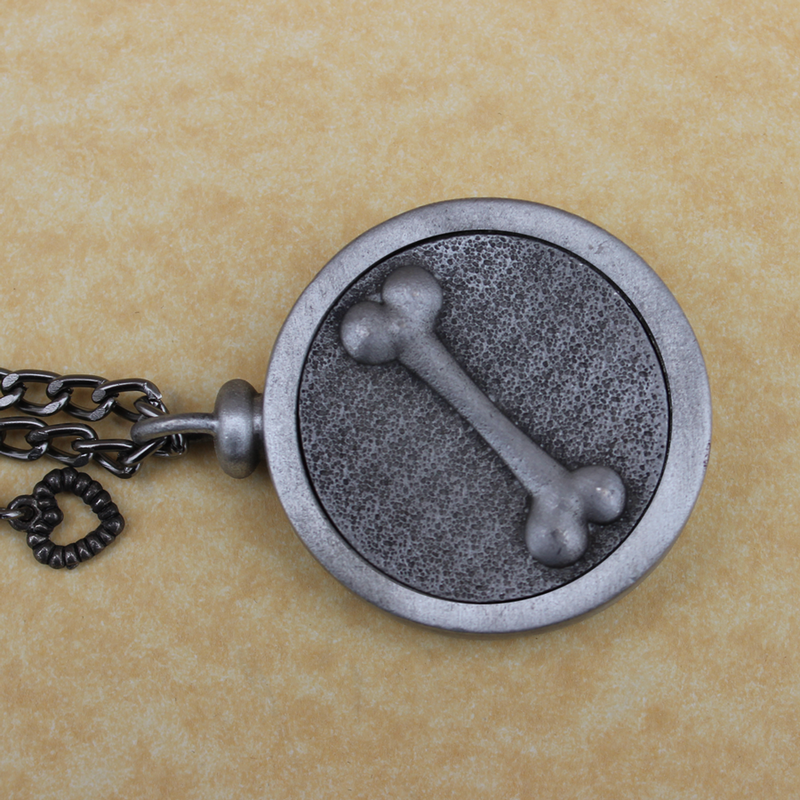 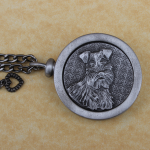 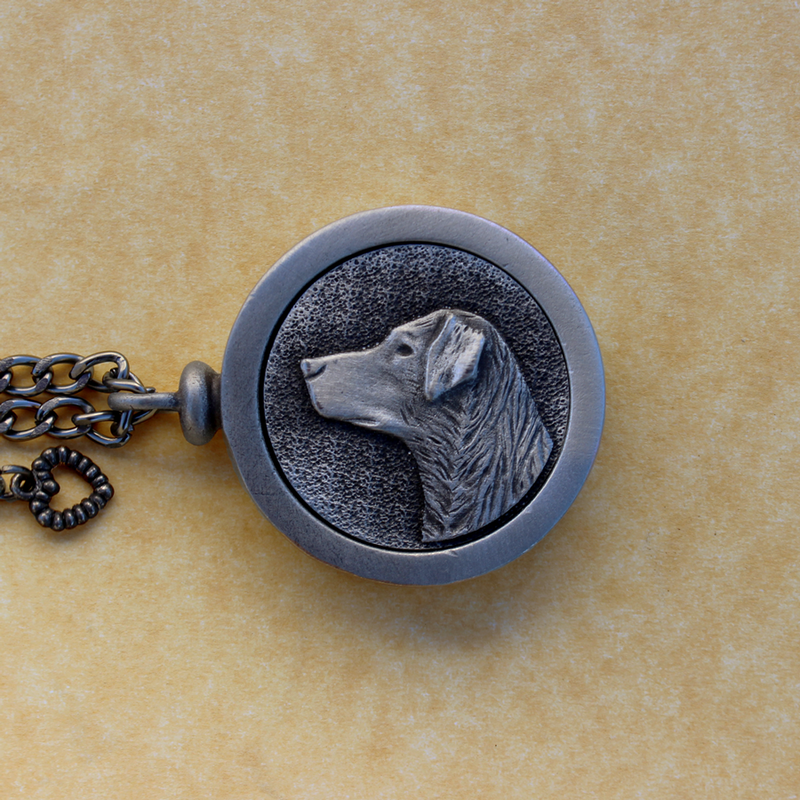 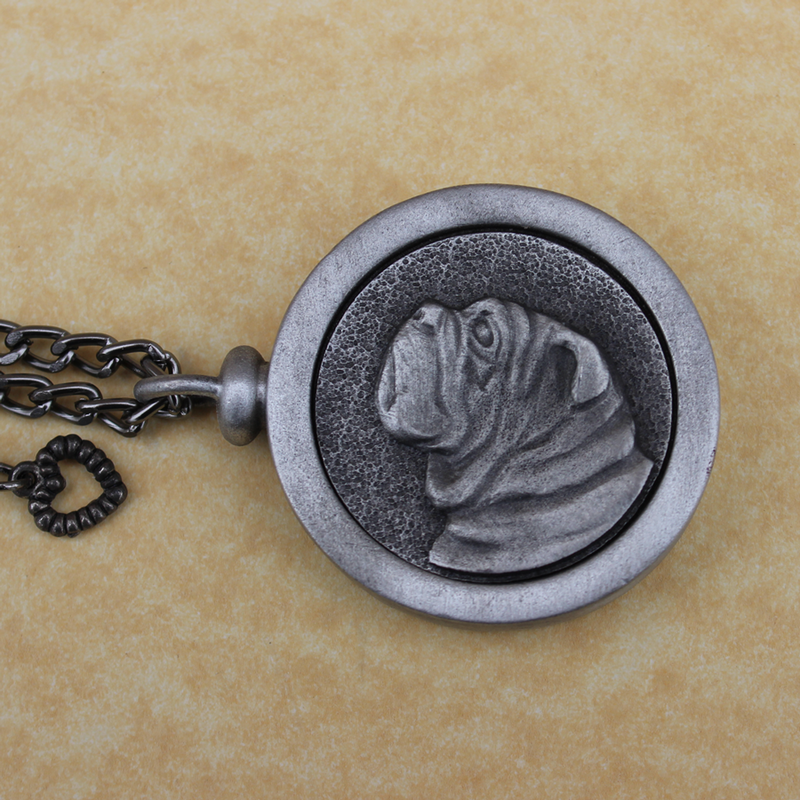 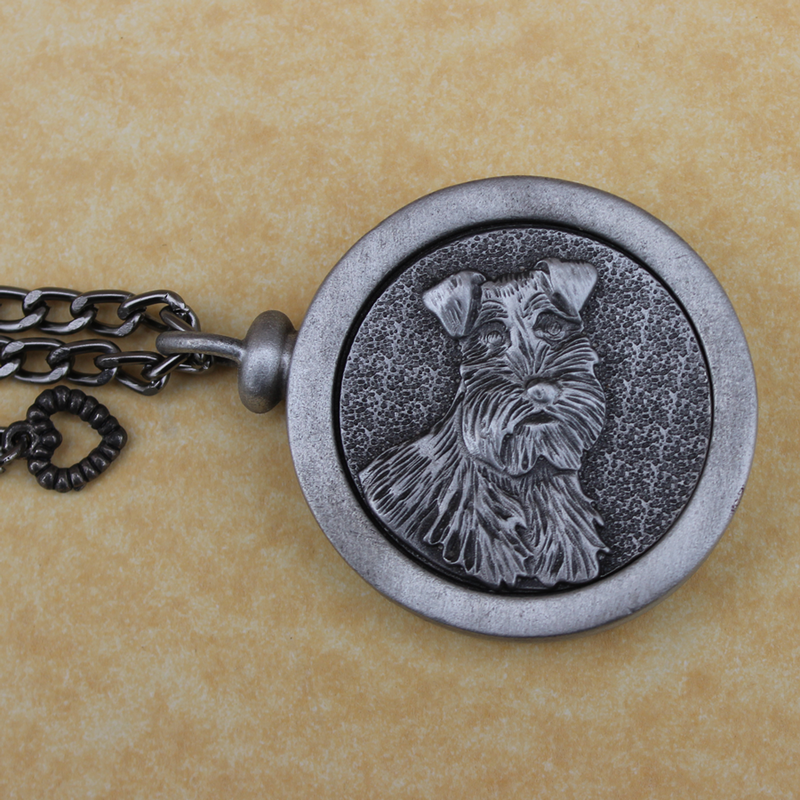 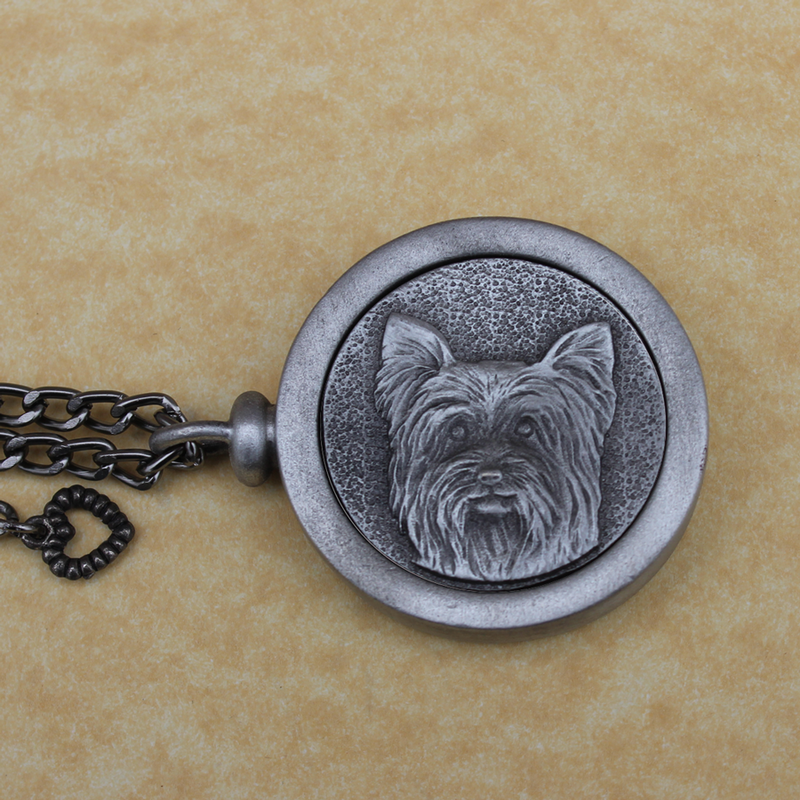 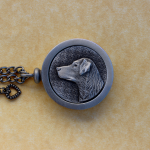 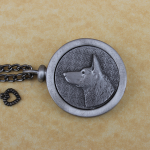 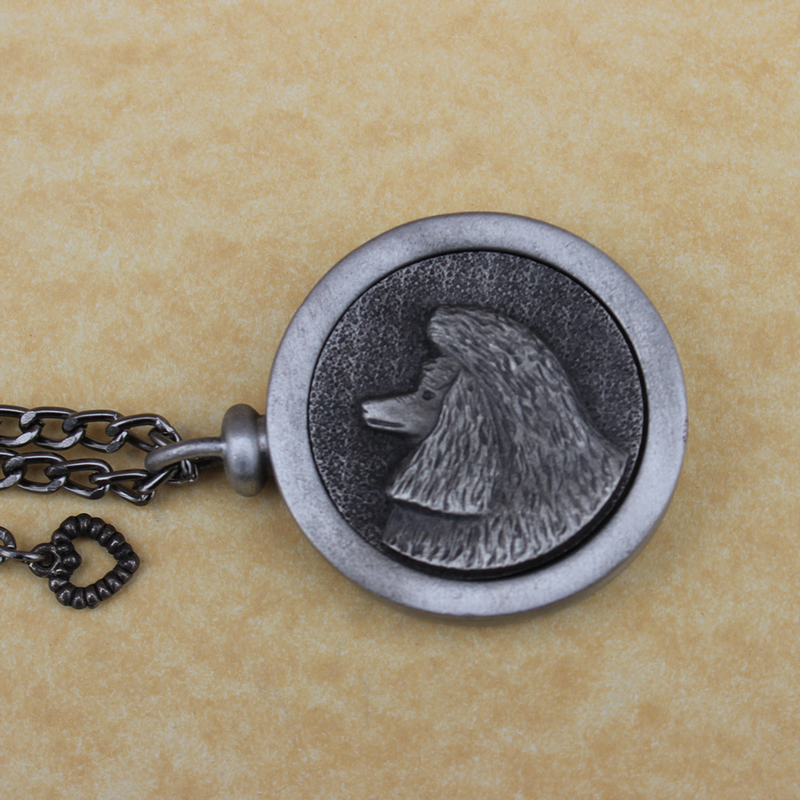 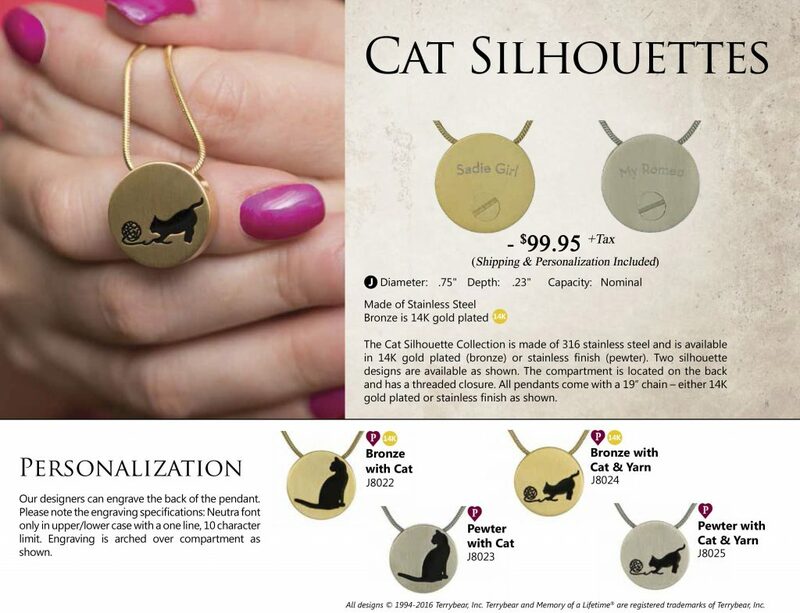 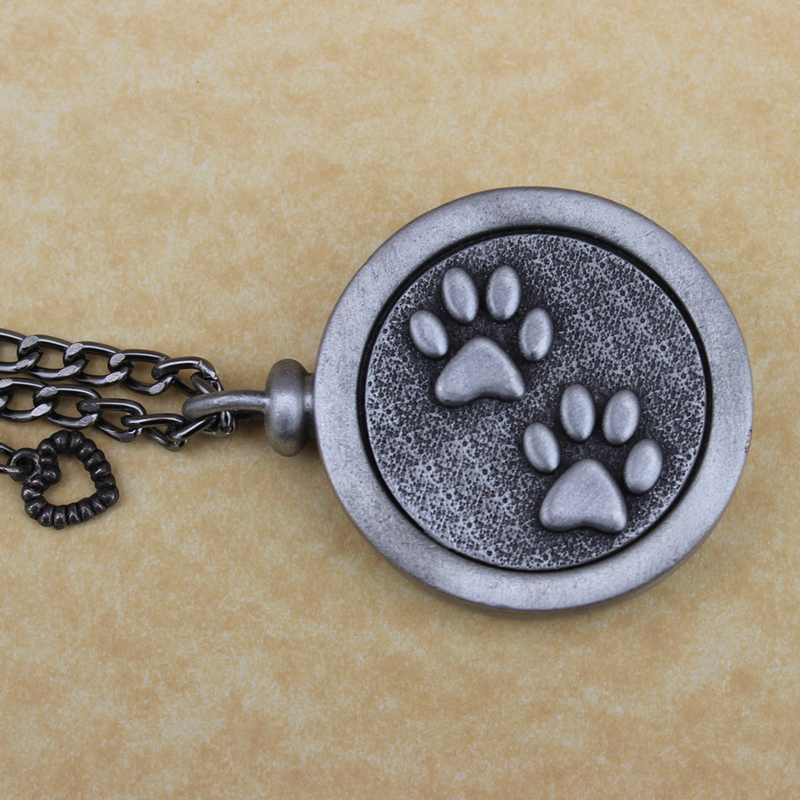 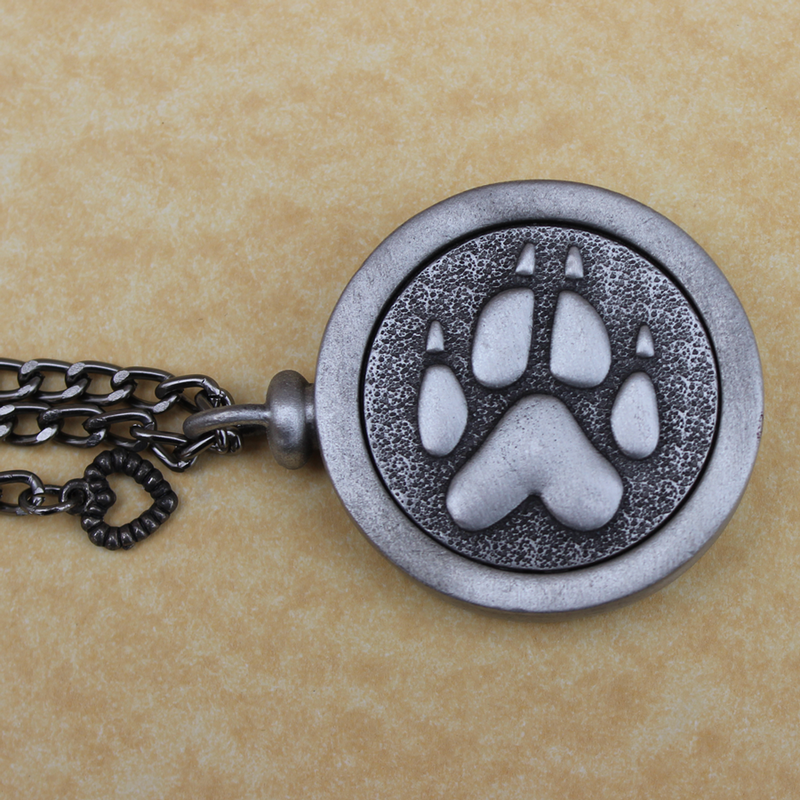 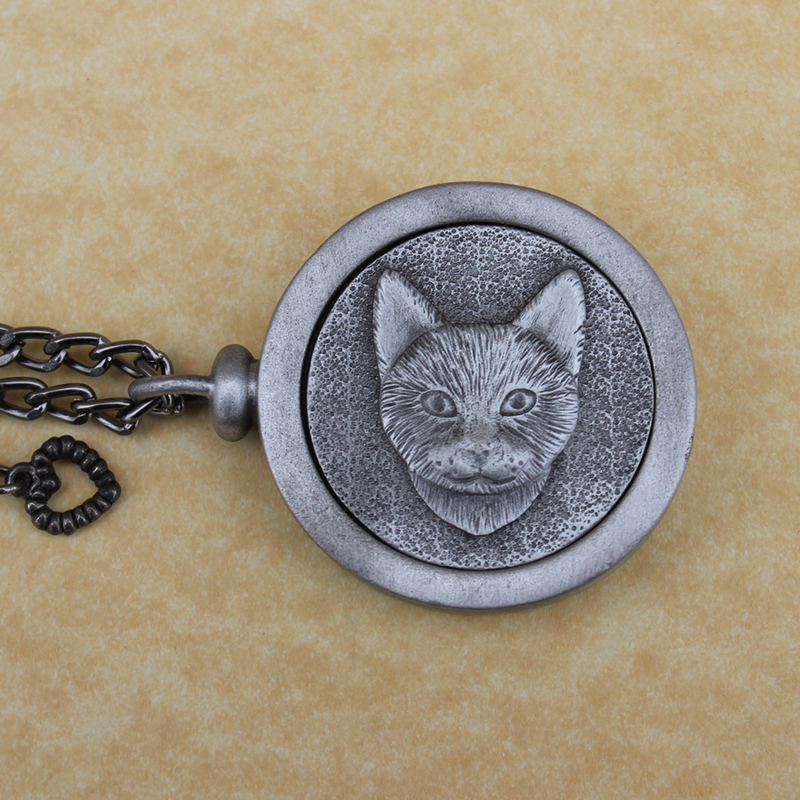 Carry the memories of your beloved pet close to you with our stylish, thoughtful key chain urns. 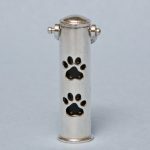 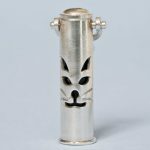 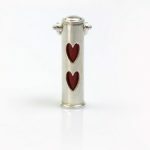 More than cremation jewelry, these keepsake urns are a portable memorial for the loving pet we will never forget. 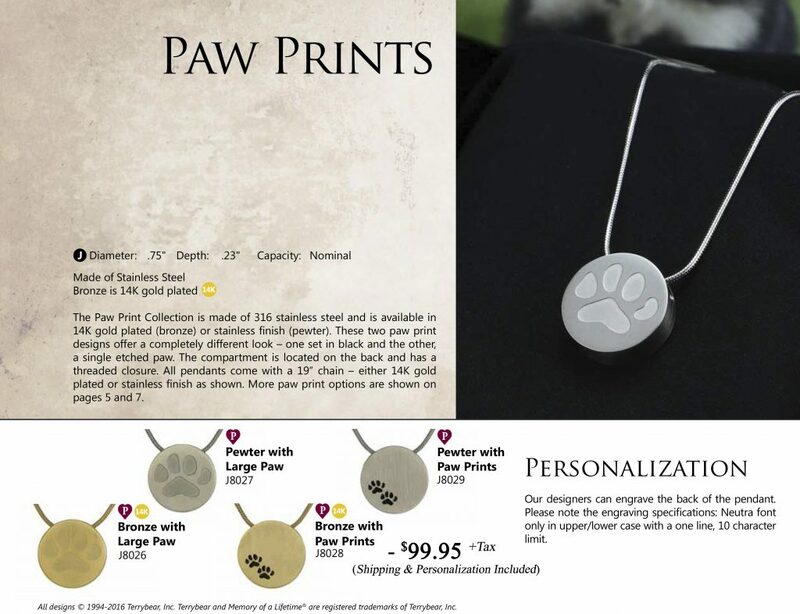 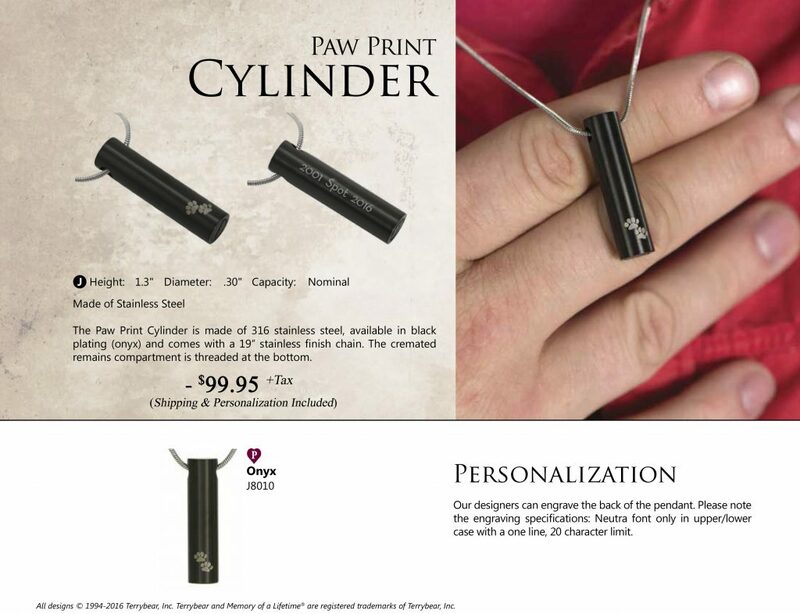 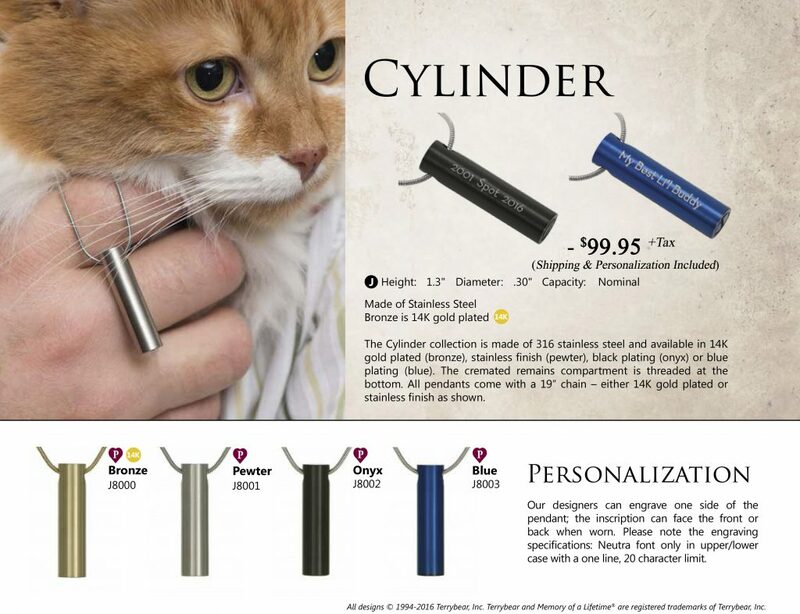 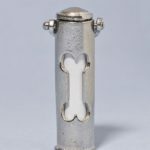 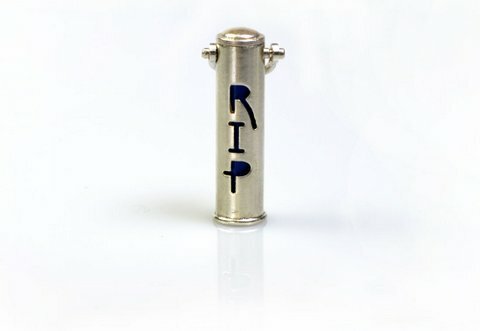 Each key chain pet urn comes with a choice of a clear or colorful capsule inserts, allowing you to personalize your urn to be unique and intimate to you and your pet. 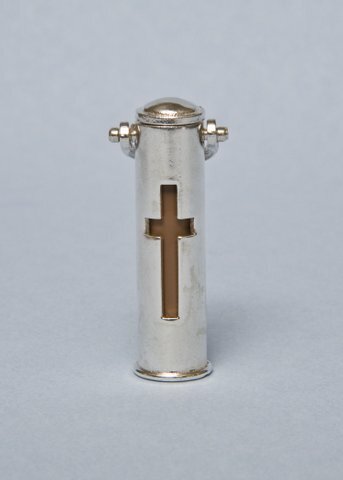 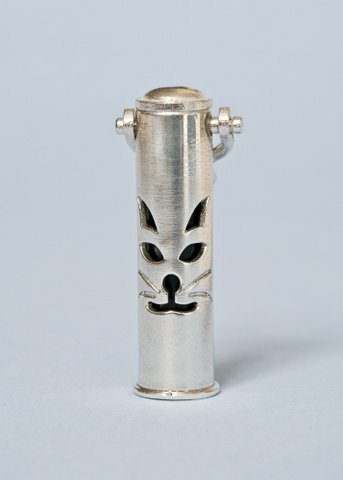 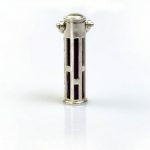 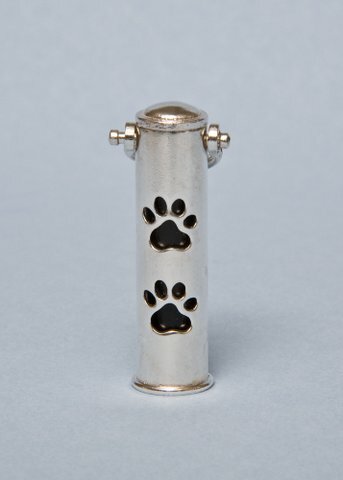 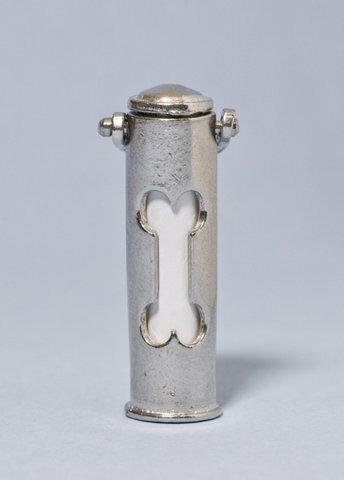 Our keychain urns are perfect to place a small amount of ashes, hair or any other cherished memento of your pet. 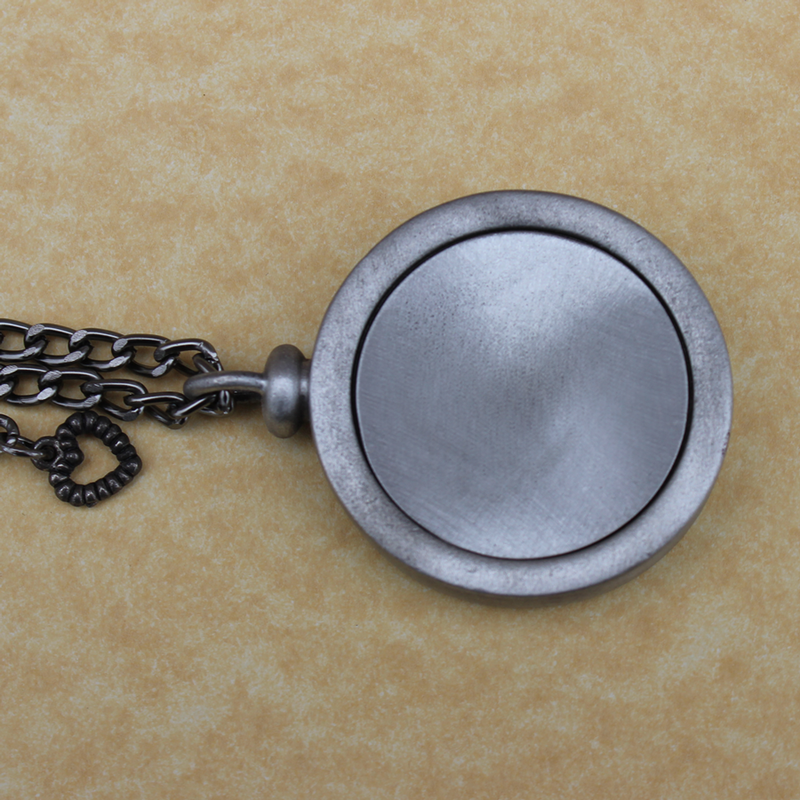 Neutra font only in upper/lower case with a one line, 10 character limit. 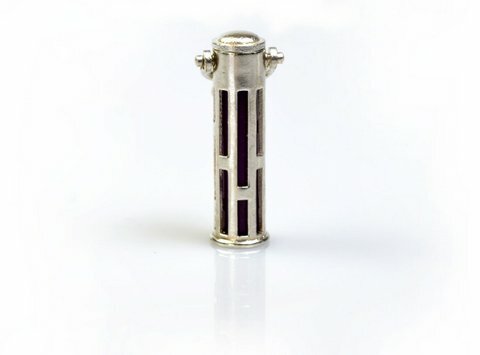 Neutra font only in upper/lower case with a one line, 20 character limit. 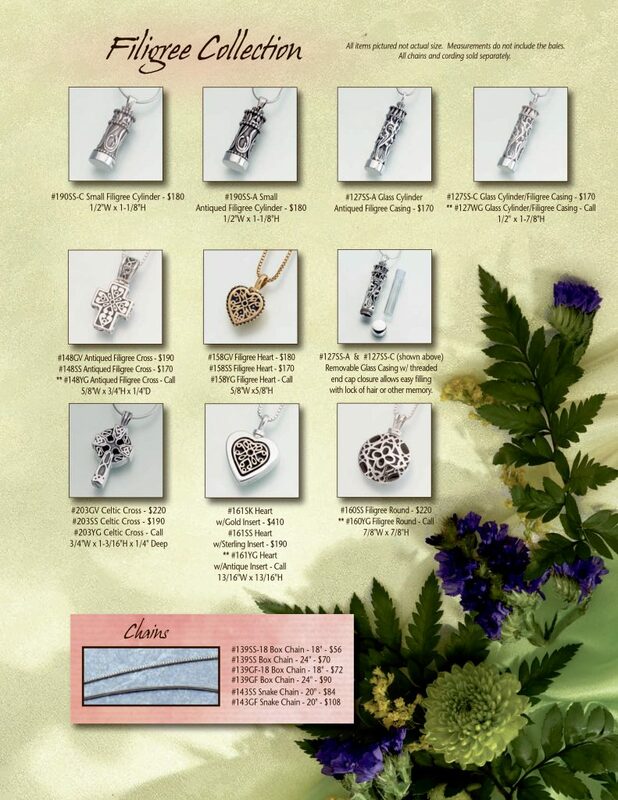 Our Keepsake Pendants bring memories to an even more personal level by holding a small portion of cremated remains, a lock of hair or dried ceremonial flowers. 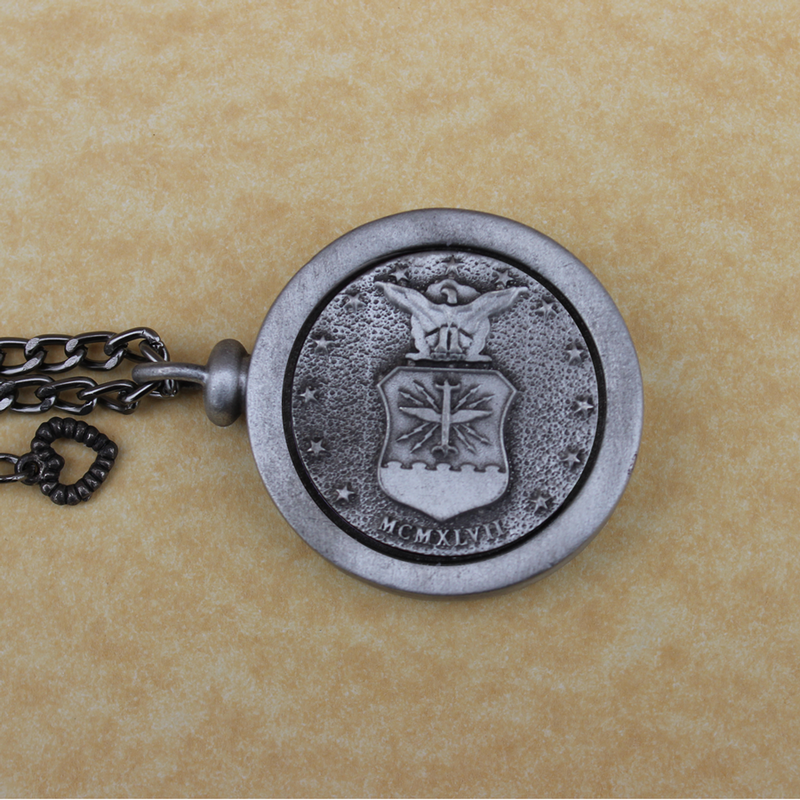 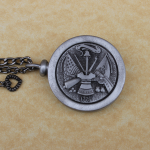 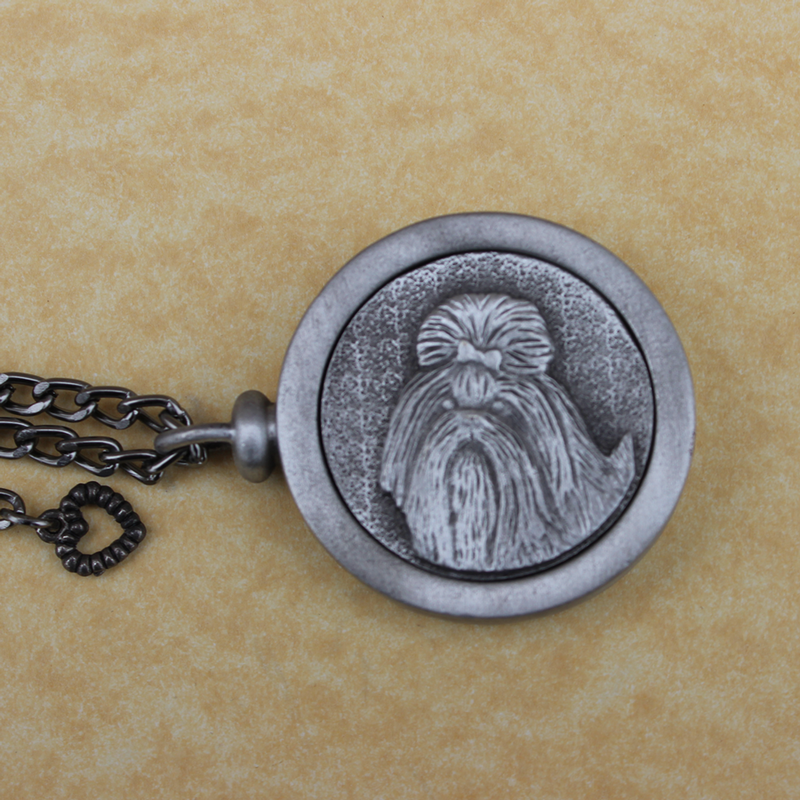 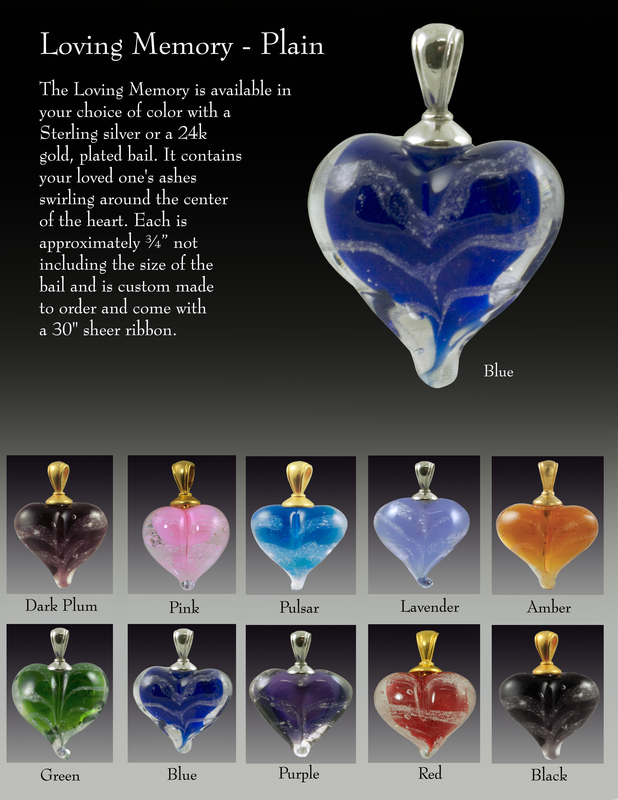 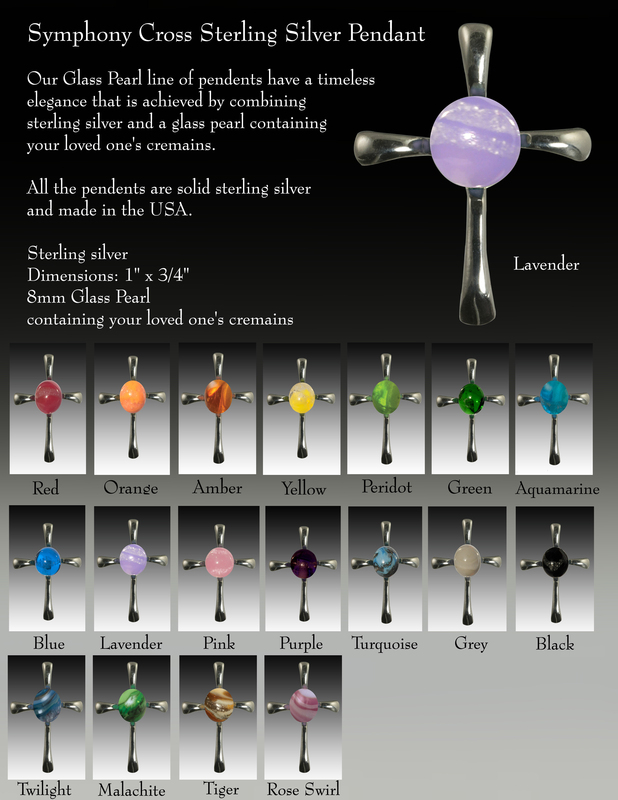 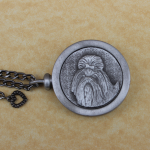 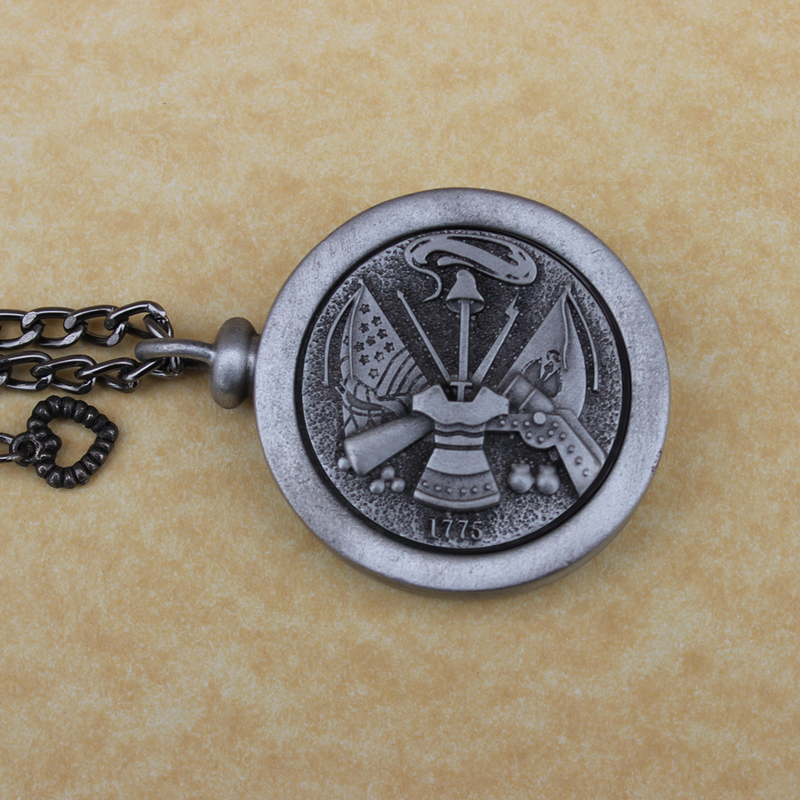 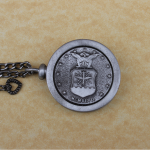 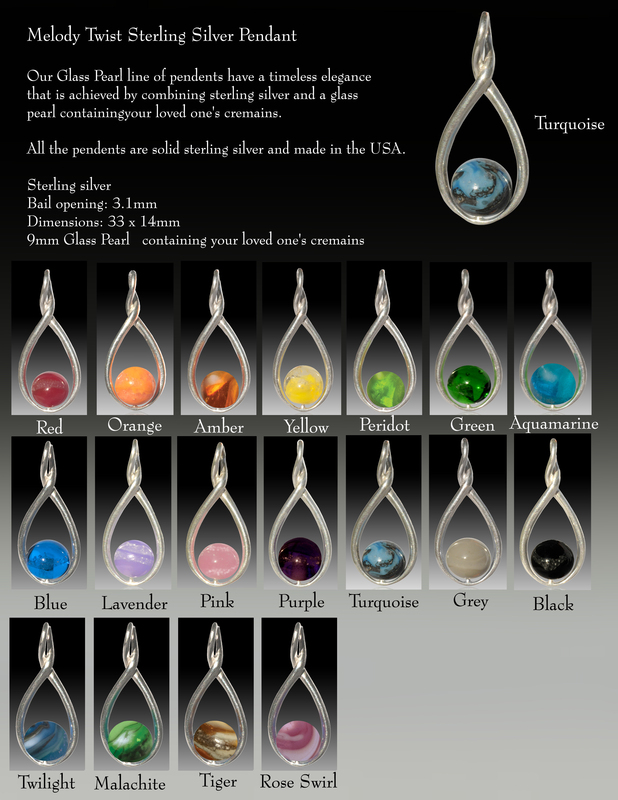 The pendants may be worn or displayed in a glass dome. 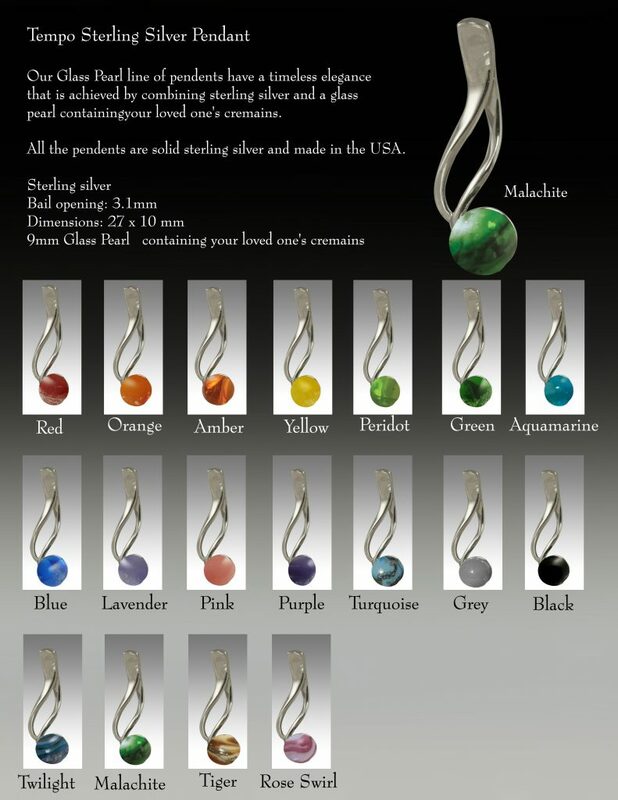 Madelyn Keepsake Pendant products are created by using a variety of precious and semi-precious metals. 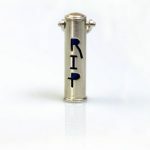 To assist with the product selection process, the following metal abbreviations can be found as the last letters of the product number under each product photograph. 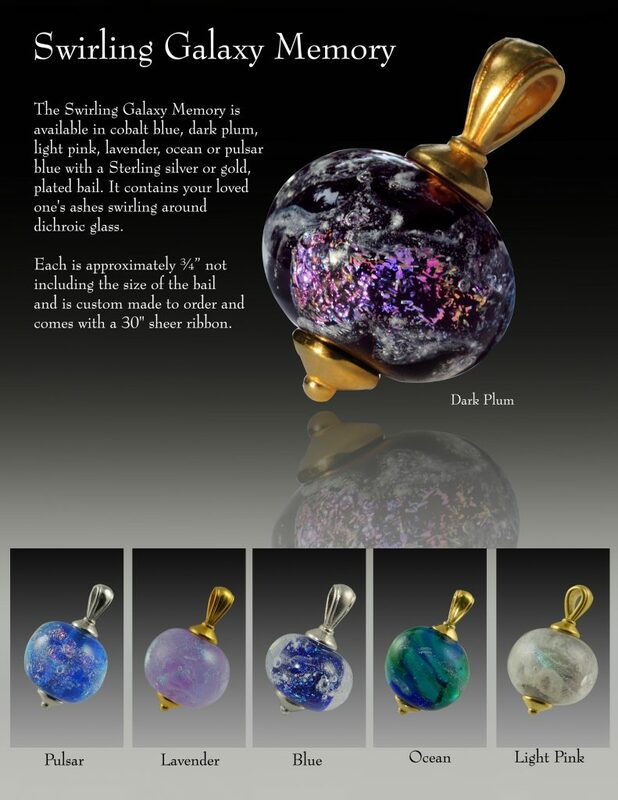 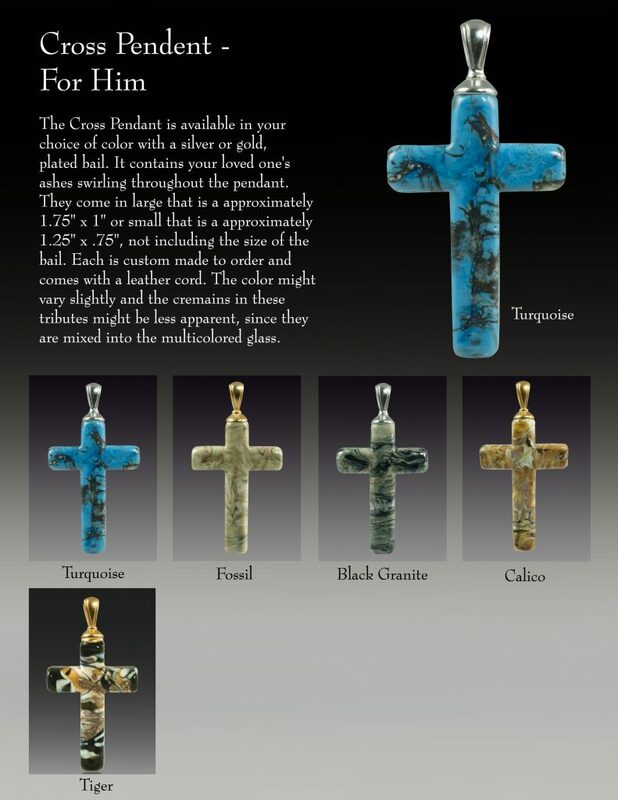 ‘Glass Remembrances’ are created by glass artists who create a work of art that contains a small portion of the actual cremains of your loved one and keepsakes that encase jewelry and flowers and other memories. 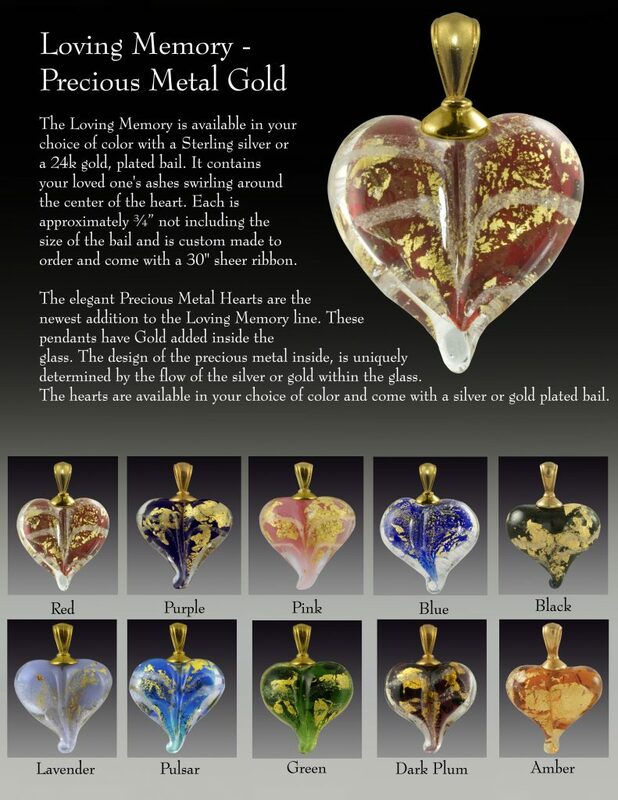 To view Glass Remembrance full-line of jewelry and ornaments click on the image below to be directed to their site. 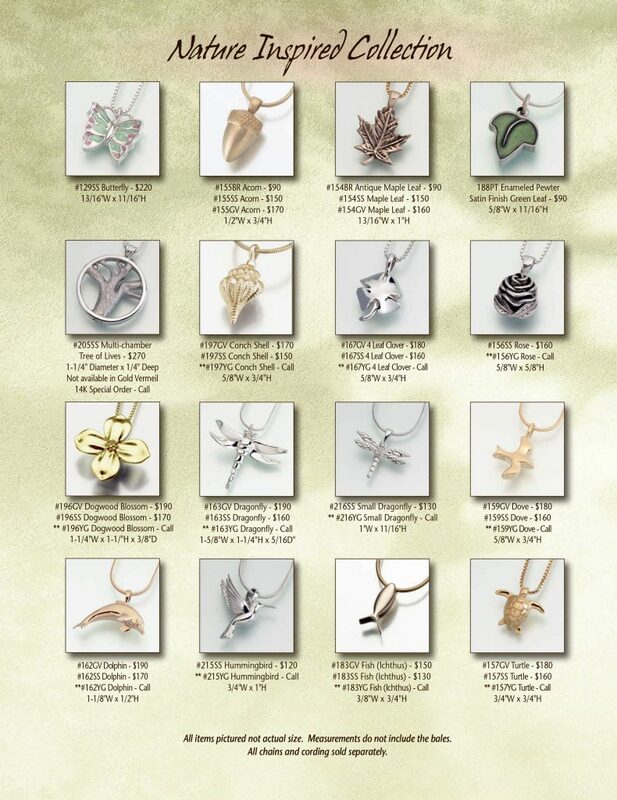 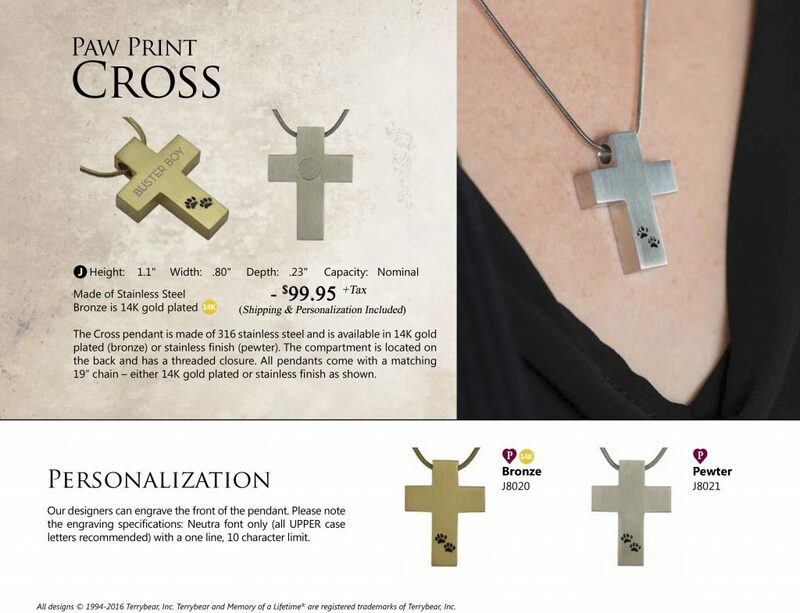 Our cremation jewelry lines are called “Sweet Memories” and come in several styles and colors that contain the actual ashes of your loved one. 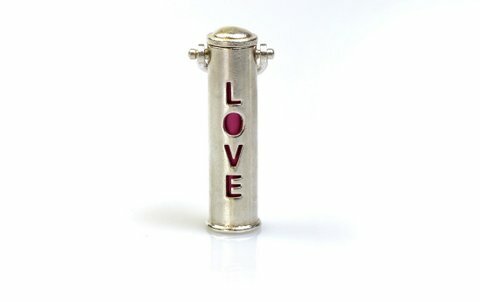 All of the bails and jewelry parts are 24k gold and sterling silver, plated. 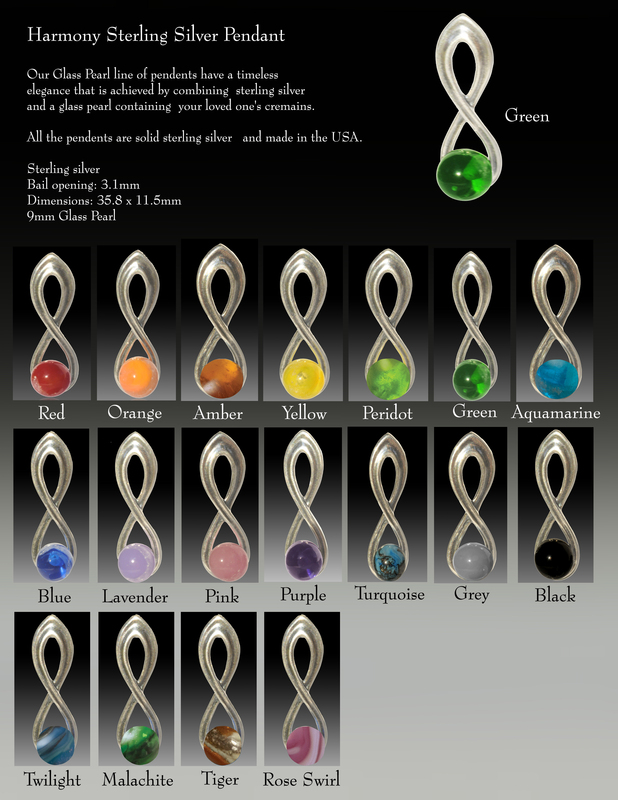 The Helix Pendant is available in your choice of color with a silver or gold, plated bail. 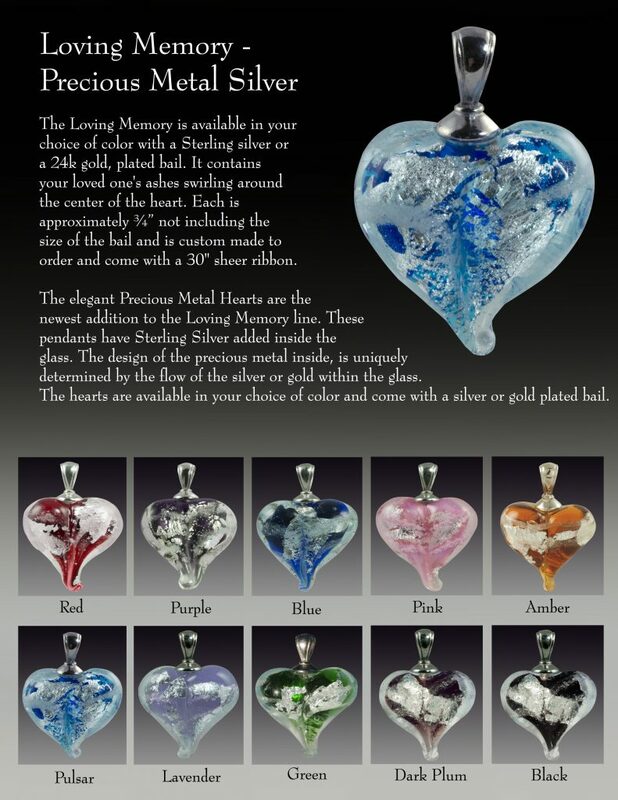 It contains your loved one’s ashes swirling throughout the pendant with a spiral embossed on it. 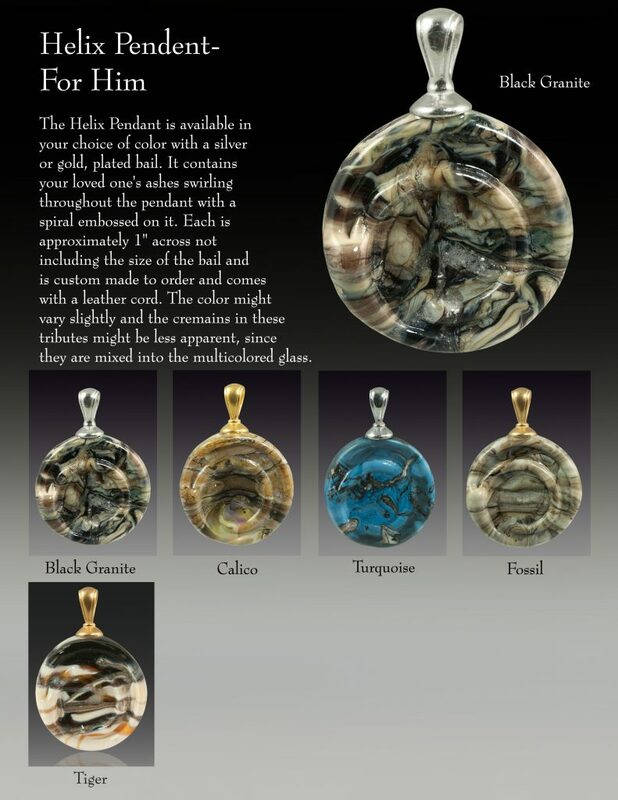 Each is approximately 1″ across not including the size of the bail and is custom made to order and comes with a leather cord. 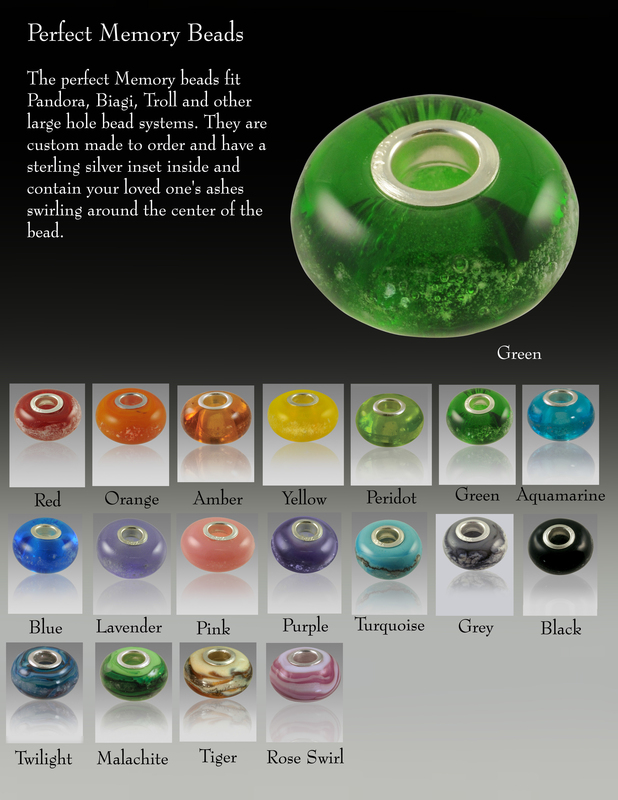 The color might vary slightly and the cremains in these tributes might be less apparent, since they are mixed into the multicolored glass.